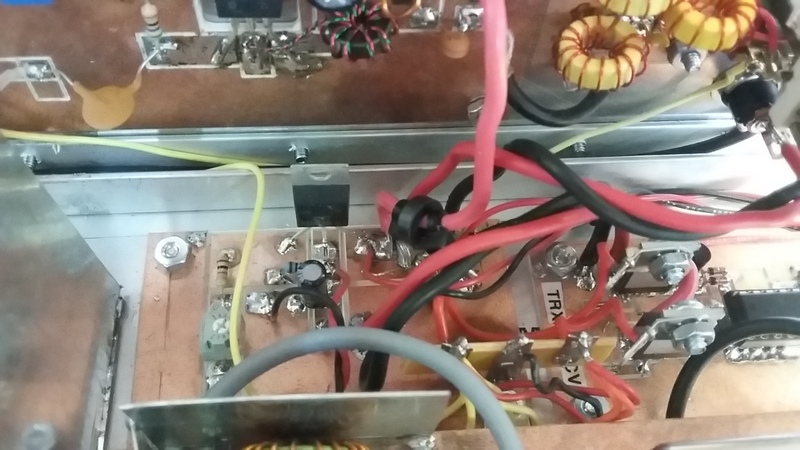 The success of this radio is in large measure to having a well regulated power source and a smooth switching transition in going from Receive to Transmit and back. 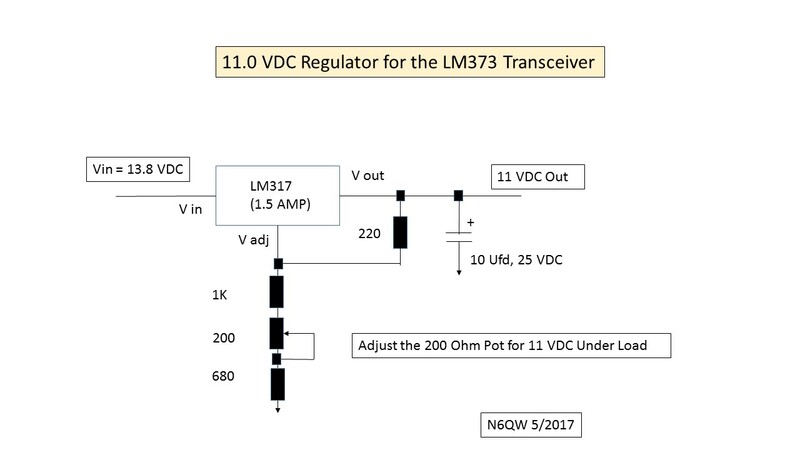 The switching has little in the way of delays so should make even the most picky operators not grumble about latency. 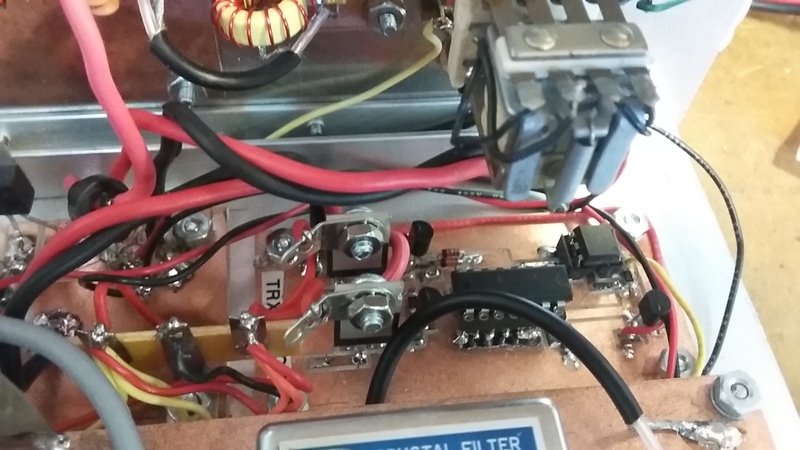 If you check my blog http://n6qw.blogspot.com I explained in detail just how the N6QW Solid State Switch worked and will not repeat here. 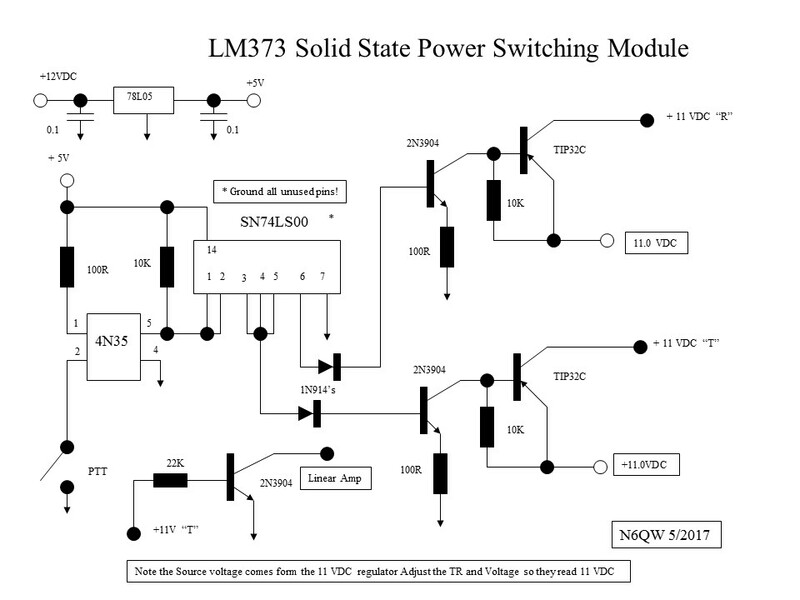 Don't email me about how I should use FET switches in lieu of what I designed. This works and is perfectly suitable for this application.